New Zealand is commonly known for its breathtaking scenery, the Lord of the Rings, and of course, the Kiwi. However, one of the country's best-kept secrets is that it's also home to the global fitness powerhouse, Les Mills International, which has been keeping gym-goers active and engaged with their proprietary workouts since 1968. 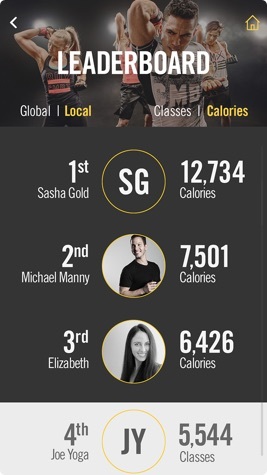 Started by four-time Olympian Les Mills Sr., the company's group fitness programs now help people reach their goals in over 15,500 locations across 80 countries. 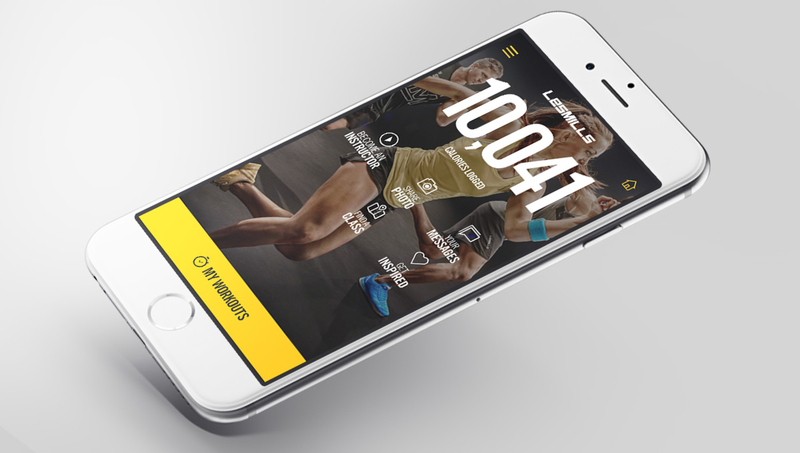 As a digitally focused design studio, Harlo Interactive was tapped to design and develop Les Mills mobile application. 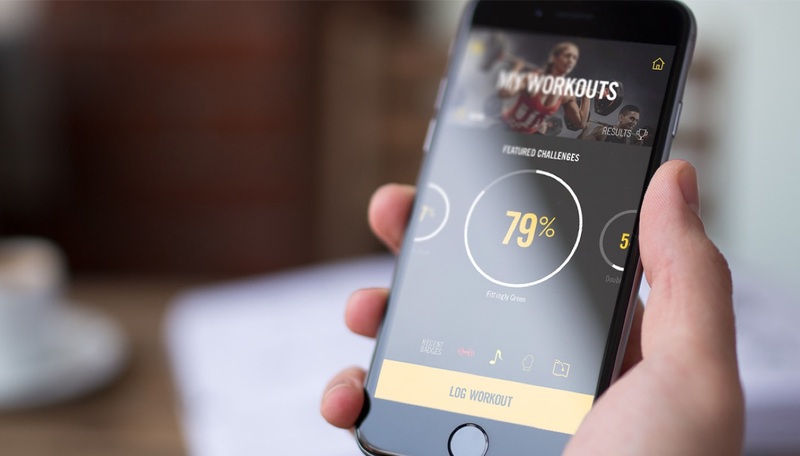 More than just a lost of workouts, the Les Mills mobile app creates a community of gym goers and instructors to provide an interactive experience for members. 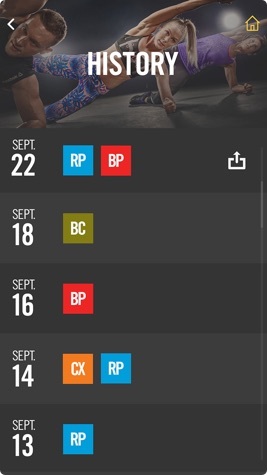 With the launch of their first global mobile application, Les Mills enabled their fans and members to plan their class schedules, earn challenge-based badges and rewards, and engage with the global Les Mills community. 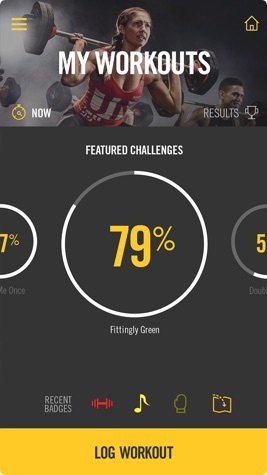 In the first four months after launch, the app amassed 20,000 users and a four-star rating in iTunes.